Qty 1: $17.00 The more you purchase, the lower your per unit price. The pricing tier automatically changes based on the quantity entered. Remanufactured Okidata Toner Cartridge, Magenta, High Capacity 2,500 page yield. 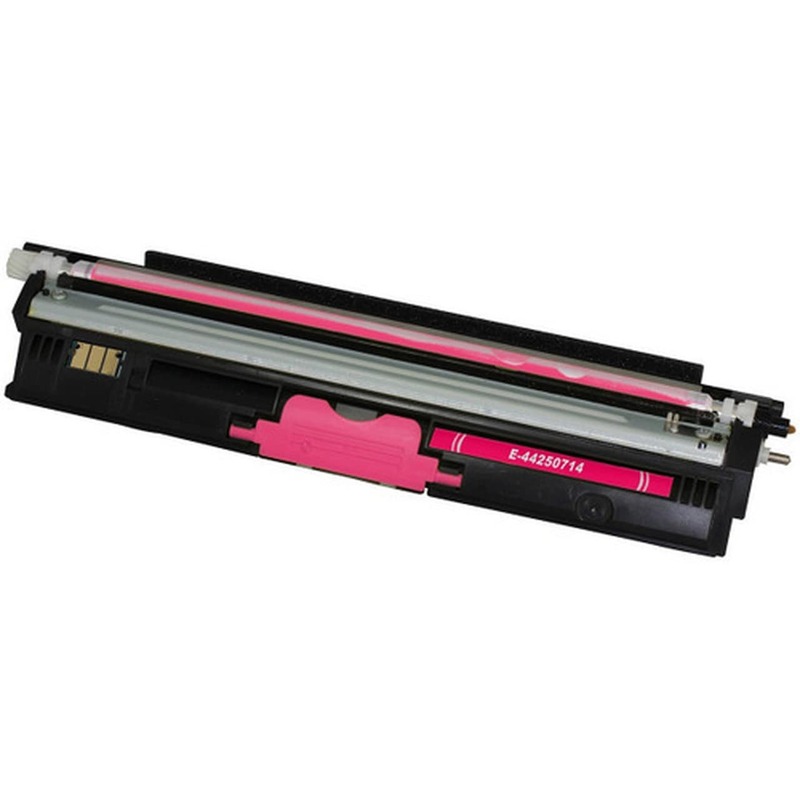 Replaces Okidata part number: 44250714, Type D1 Magenta. Color Laser Toner Cartridge compatible with Okidata C110, C130, MC160.